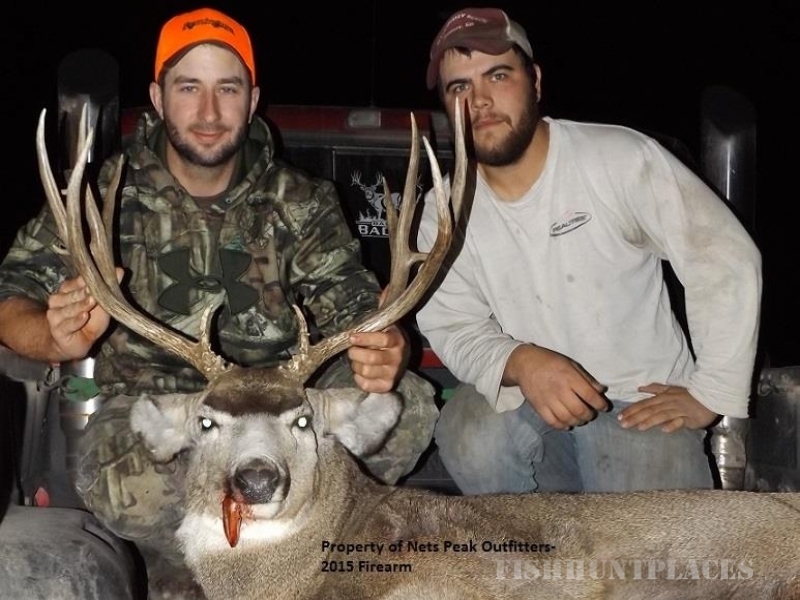 Nets Peak Outfitters is located on our family owned ranch in Keya Paha County consisting of over 3500 acres. There are deep-wooded draws, rocky hills, creeks, spring fed dams and the bordering Keya Paha River. 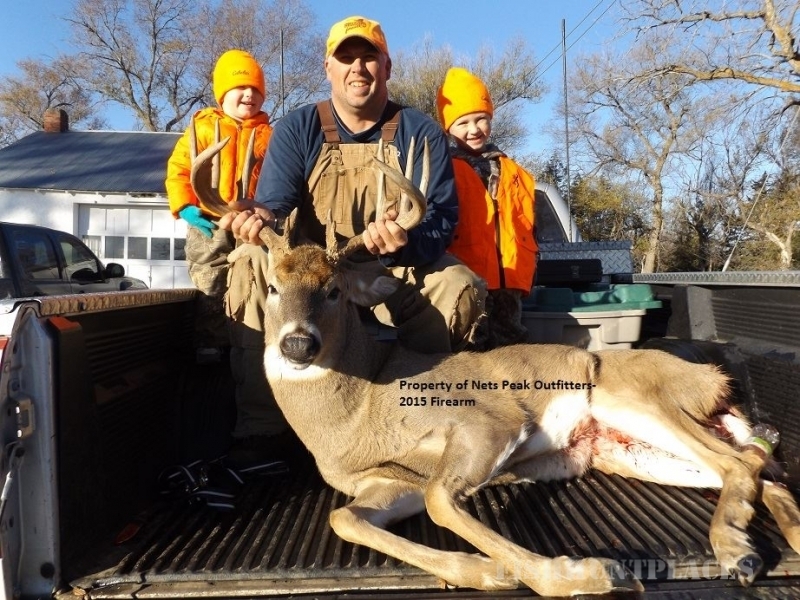 We offer deer and turkey hunts for archery, shotgun, muzzleloader and rifle seasons. 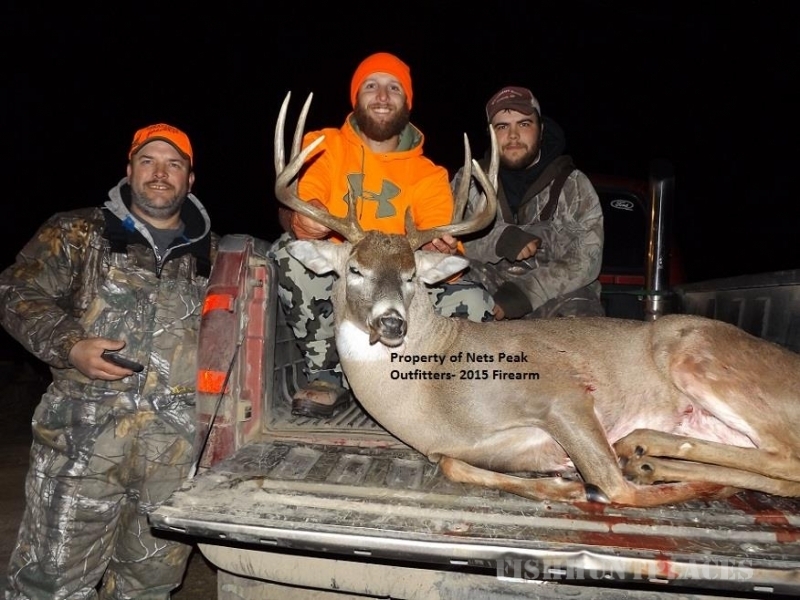 All of our hunts are semi-guided. 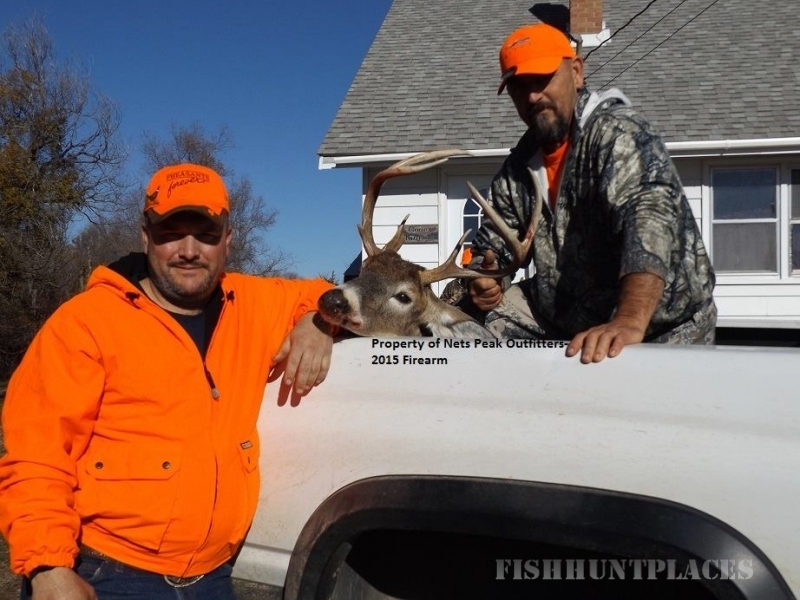 Our mission is to provide you with a quality hunt at a price you can afford. We are a 3 generation operation with all the land privately owned and all the operations of the outfitting handled by our family. We are located 2 1/2 miles west of Mills, Nebraska in Keya Paha County. Mills is located in North Central Nebraska just a few miles south of the South Dakota border.